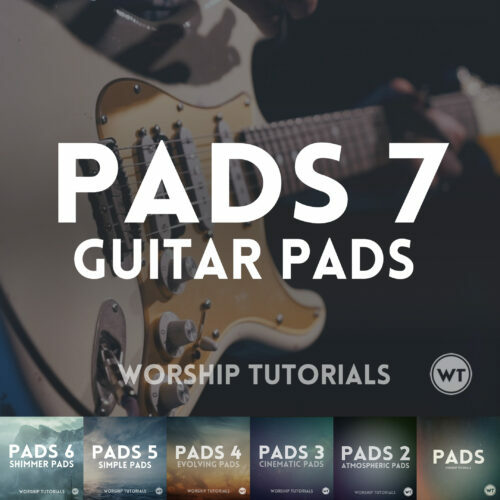 This bundle includes all six major keys Pads sets – Pads 1, Pads 2 (Atmospheric), Pads 3 (Cinematic), Pads 4 (Evolving), Pads 5 (Simple), Pads 6 (Shimmer), Pads 7 (Guitar Pads). 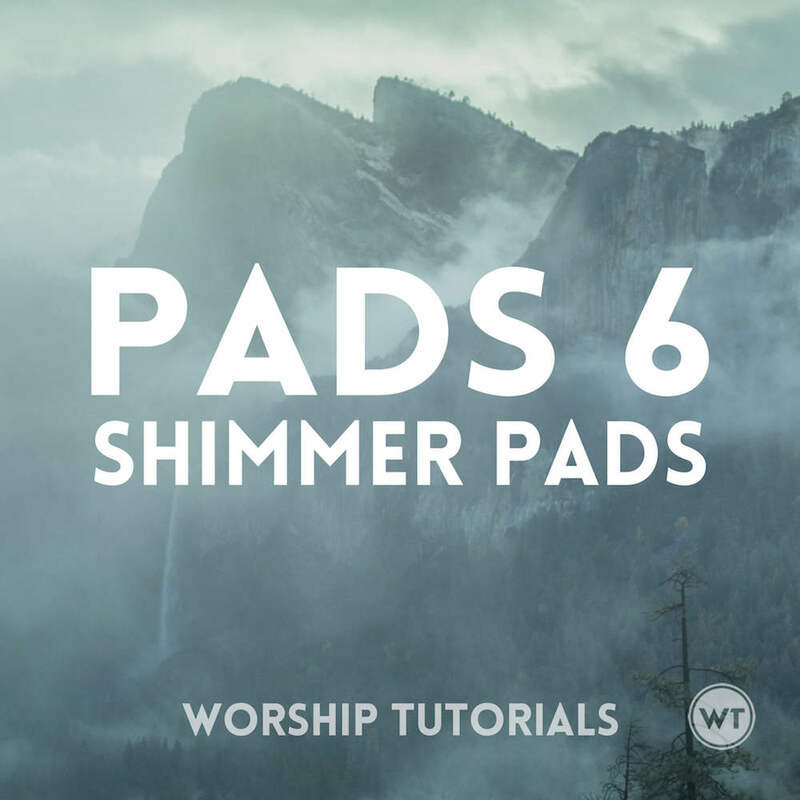 Purchased separately, these seven Pads sets would cost $104.93 so bundle them and save over $30. 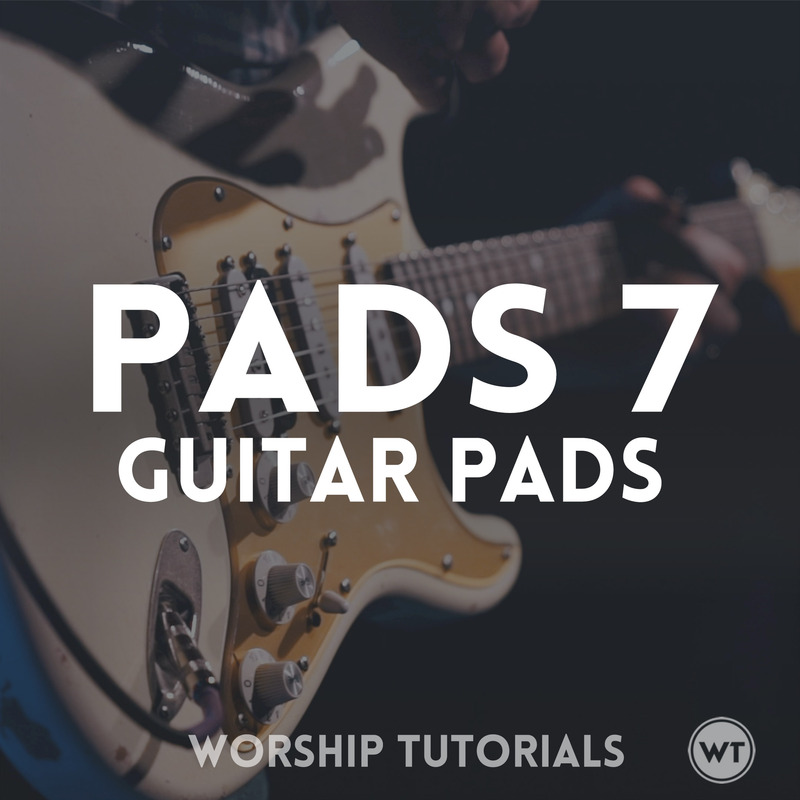 Made almost entirely of guitar swells, Pads 7 (Guitar Pads) are a unique take on Pads. 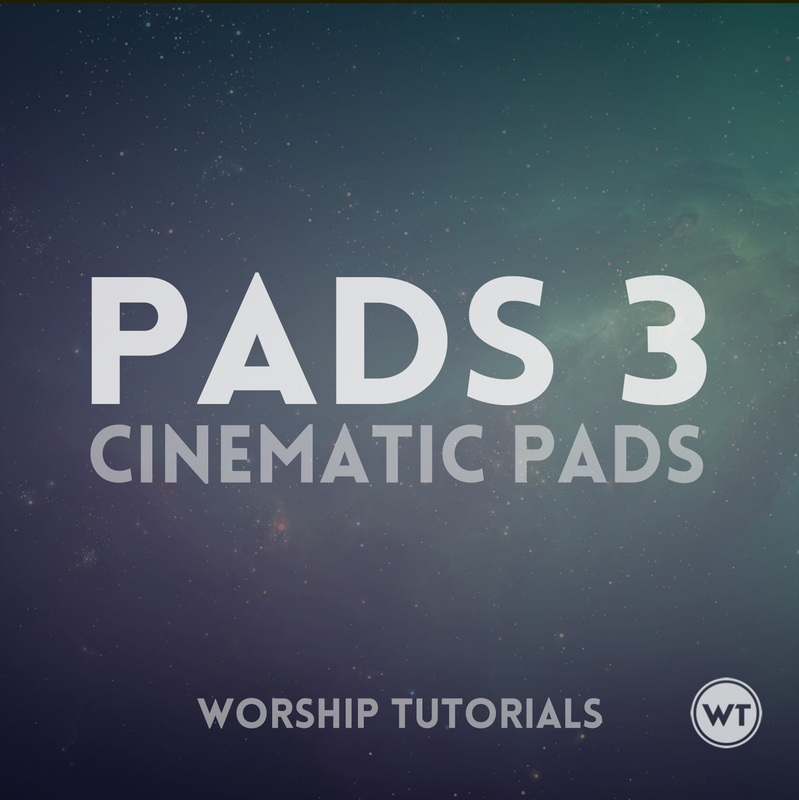 Most Pads are synth based, so using guitar tones to create Pads gives you a very different sonic texture. 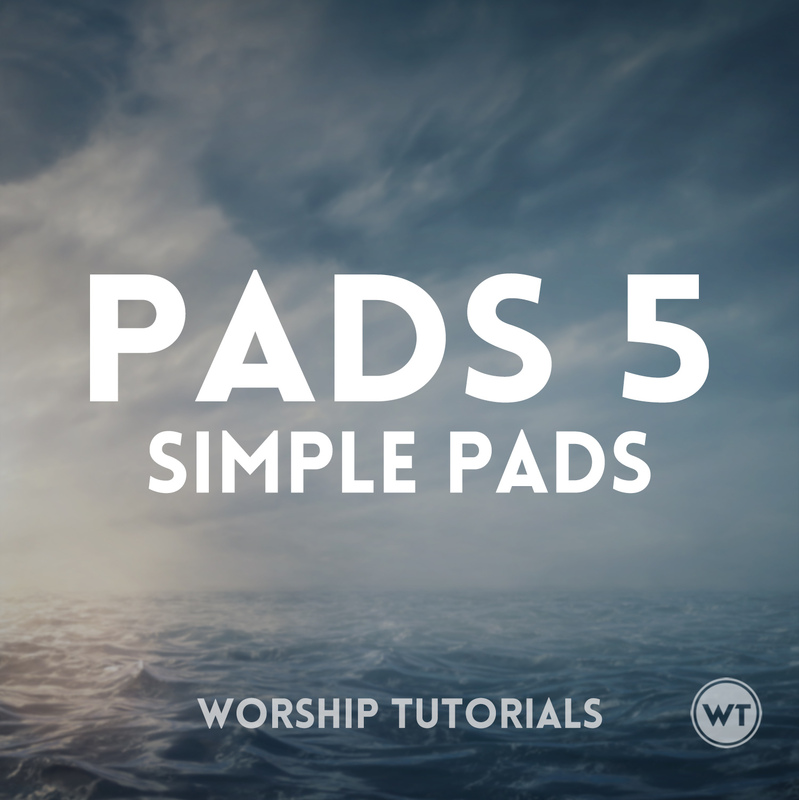 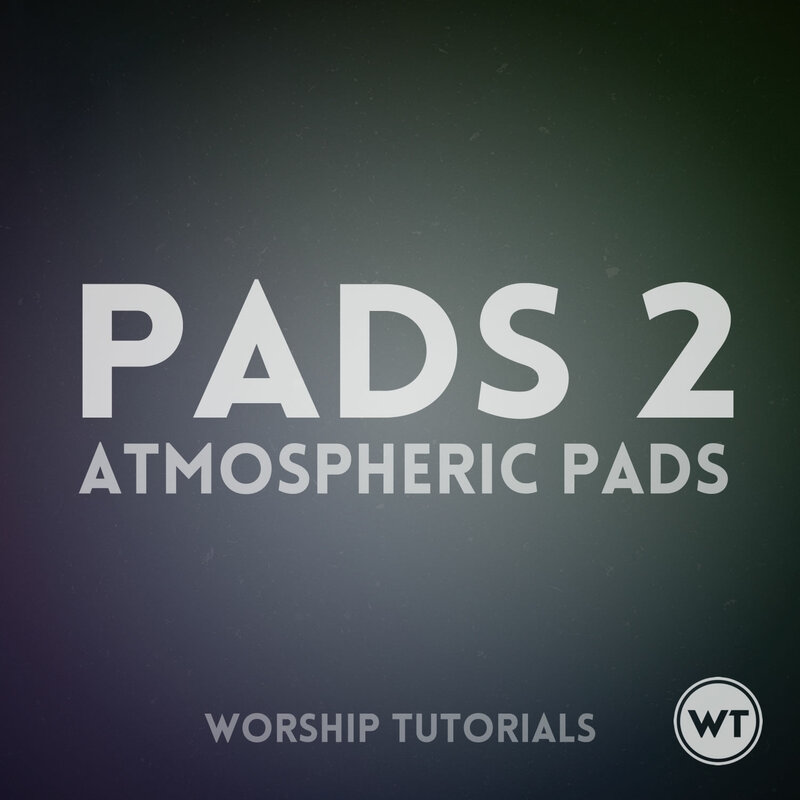 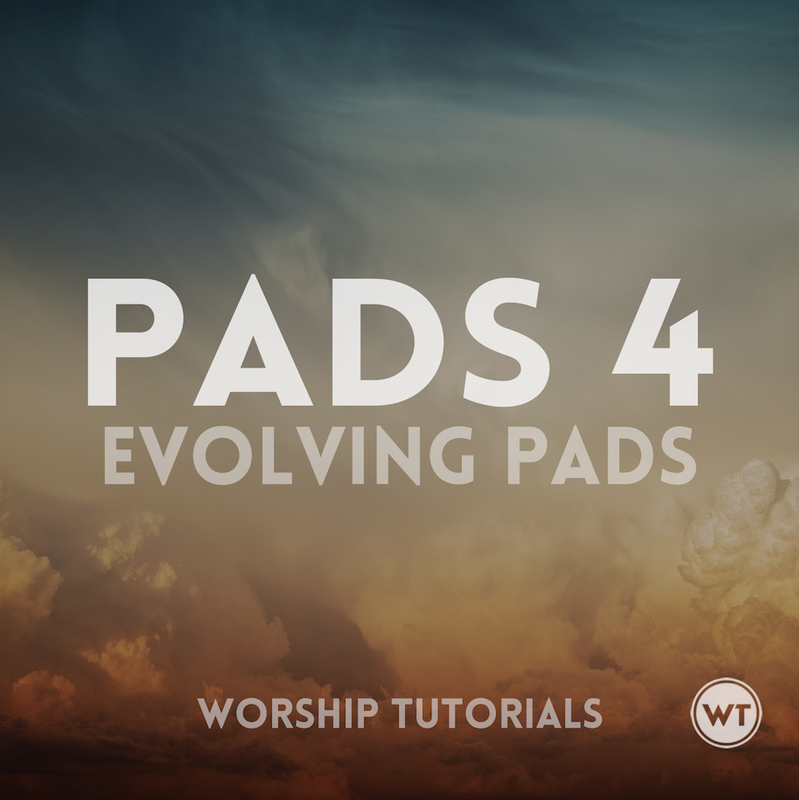 We love these Pads, and we believe they will help you create even better worship environments. 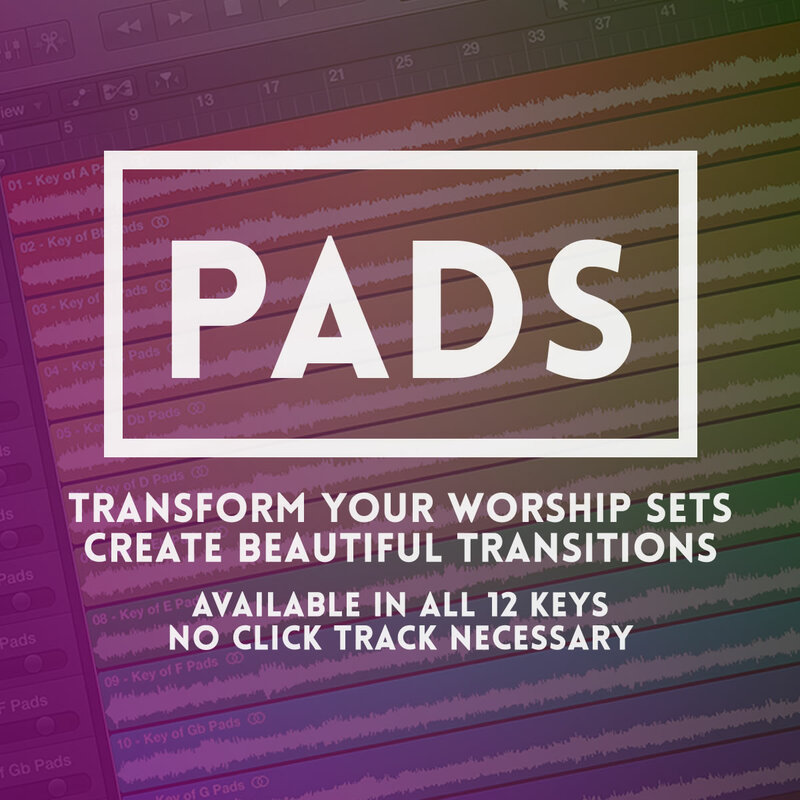 Get every set of Major Keys Pads at a considerable discount (add to cart to see discount) – Just $73.45 (save over $30).